E-Checks/ACH payments will be accepted online within a short time. Thank you for your patience during this process. Please come to our Customer Service Office to sign up for new service, transfer your service, pay your bill, or discuss billing matters. We appreciate the privilege to serve you in person! 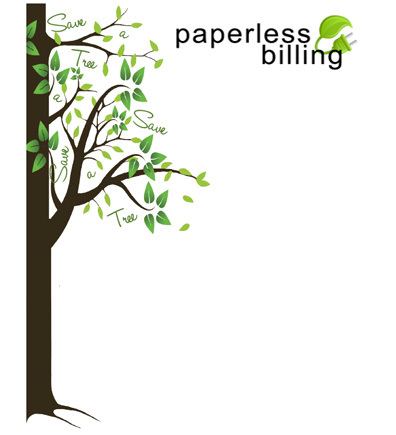 Paperless billing will simplify your monthly bill-paying process, protect the environment, and save your community-owned electric utility expenses! It’s easy to go green: just sign into your account above or login in here, then choose the Paperless Billing option to join. You will begin receiving your bill electronically. Call 973-7200 for assistance! Indiana Municipal Power Agency's 1.0 Megawatt gen- erating facility is complete. We are producing SOLAR POWER in Richmond! Learn more and see photos!